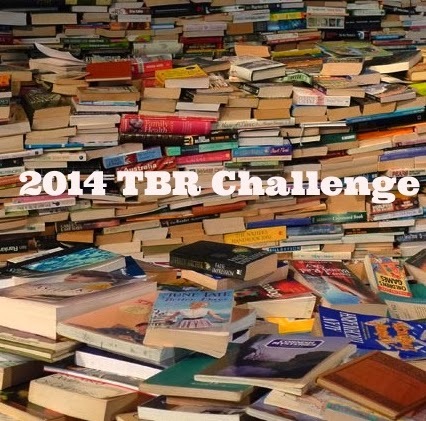 The 2014 TBR Challenge turned out to be a real challenge for me. I was surprised that my list included 8 books out of 12 and that in the end I only missed participating 4 months throughout the year. The books themselves presented a reading challenge. I 'discovered' some fabulous reads in my TBR, i.e., Always to Remember by Lorraine Heath and Broken by Megan Hart, and also books that challenged my comfort zone, i.e., Me Before You by JoJo Moyes and Motorcycle Man by Kristen Ashley. 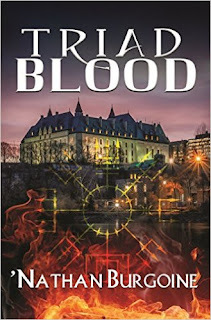 Interestingly enough, in the end, both the best reads and challenges became memorable reads. As always, thanks to Wendy from The Misadventures of Super Librarian for hosting this fun and very useful yearly challenge. You did really well this year! As you know, I also read Always to Remember - and I read Broken back when it first was published. Also loved it. But then I love a lot of what Megan Hart writes. As always I'm forward to this year's Challenge.